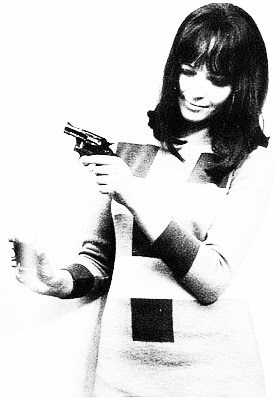 You don't have to look far to find the word 'masterpiece' attached to Carol. The film has garnered a significant amount of praise since its debut at Cannes last summer, and the critical swoon has continued in a winter flurry of write-ups quick to analyze is intense interest in nuance, the way it seems paced to mimic the seductive qualities of its title character, how it uses a grainy film stock and a muted palette while still allowing us to name-drop Douglas Sirk. Indeed, Carol is a beautiful piece of work in many ways, and there's a strong case to be made for the so-perfect-it-feels-near-serendipitous pairing of director Todd Haynes with novelist Patricia Highsmith. Carol is based on her second novel, published at the time under a pseudonym: 1952's The Price of Salt. Highsmith's prose tends towards the psychological, but often (or, at least, in the case of Tom Ripley) fixates on the importance of appearances. Haynes is a filmmaker who has long been interested in precisely these themes, stressing style as central to substance and exploring the role of artifice in queer culture. 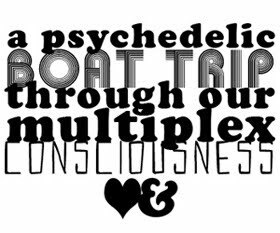 We need only to look to the Oscar Wilde-style quips uttered by Velvet Goldmine's pop idols to understand Haynes' general philosophy. Carol is something of the fraternal twin to Haynes' Sirkian melodrama, Far From Heaven. It immerses us in a similar period moment, a time of tradition and an upholding of hierarchy in gender, age, race, and class. 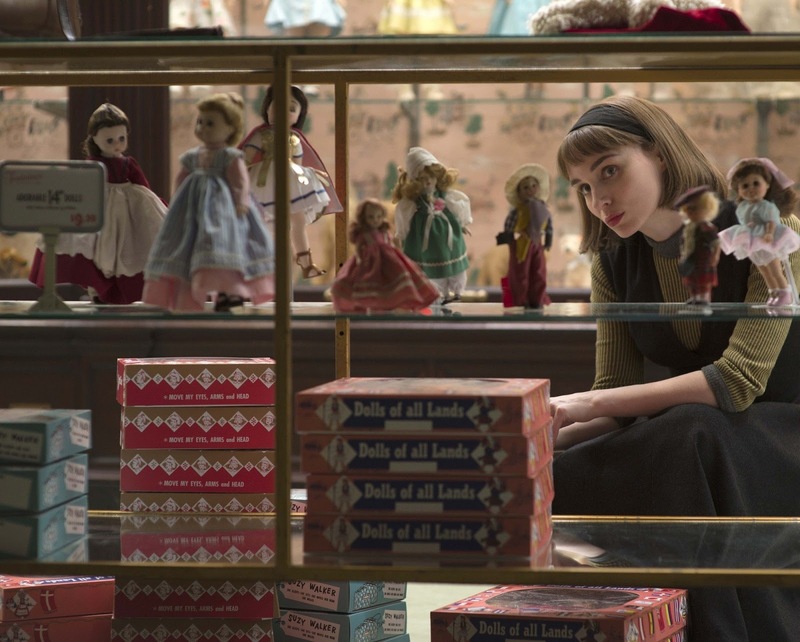 Here we meet a soon-to-be-divorced mother, Carol (Cate Blanchett) and Therese, the young shopgirl (Rooney Mara) who falls quickly under her spell. It is the story of a love affair between two women, and one Highsmith laced with the longings and taboos of so many conventional romance novels. We can imagine that in 1952 the story would be no easy sell. Even now something about Carol feels at least a little bit revolutionary. It could be the film's complete disinterest in casting moral judgment upon its characters, or, perhaps more likely, it could be its relative lack of sentimentality or tawdry tragedy. We're used to seeing these things end badly. With suicides, murders, lobotomies or forced separation. It's not a spoiler to say that Carol offers almost none of that. It feels emotionally true, vulnerable and slow burning, devastating only because we understand something of what the characters are not yet sure of. Haynes understands the importance of filling in the crevices of cinematic narrative with the purely visual. He knows that we do not need material to be spelled out in order to understand what is being communicated, and he has cast two women who share a preternatural knack for the smaller, more physical technicalities of acting. So it is that Carol is an elegant study of glances, a collection of moments that build to infatuation. We are able to see and to recognize something of what the characters experience. As we watch Therese catch her first glance of Carol, a tall, rather glamorous woman in a fur coat idly browsing in a department store, Mara's face tells us everything we need to know. While not love at first sight, this is a small moment, the piquing of interest, the seeing of someone or something that she - and you - want to know more about, perhaps even only to observe for a short period. We all know this experience, but it is rare that we see it interpreted as delicately as it is here. The curious connection between Carol and Therese is immediately clear, and because of that there is something awkward and stilted in their behavior. Mara frequently stands on edge, looks unsure of exactly where to look or what she should do with her arms. Her performance works here, and matches the differently restrained actions Blanchett brings to her character. We understand how their thoughts differ from what it is they may be able to say or do in the moment, and this is something both deeply particular to them while at once universal. Haynes shows us, essentially, the way that Therese negotiates her attraction to Carol in false starts and careful explorations. We are able to understand what it is that she sees in her, though perhaps we are less certain about what Carol herself sees in Therese. There is much that is not shown to us, and the highly-stylized dialogue puts up the occasional barrier between viewer and story. 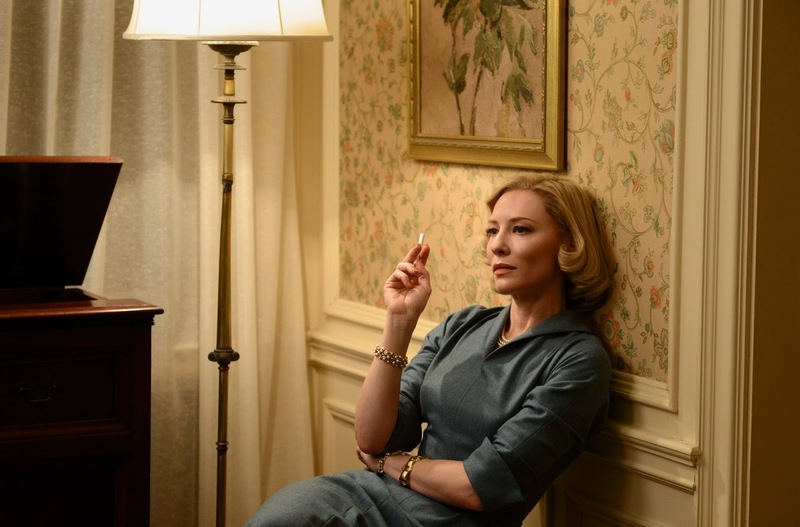 For all that it does well - and yes, it is a aesthetically stunning film in many ways - Carol lacked something for me. While so much was drawn in painstaking detail, and so clearly, the larger arcs felt somehow rote and the supporting characters in need of additional color. As unproductive as it is to refer back to similar films and wish for a replication of some magical quality, I found myself repeatedly remembering the experience of watching A Single Man in the theater. There was something to Tom Ford's Isherwood adaptation that directly linked its character's emotions - loneliness, grief, melancholy, longing - with an experience of the world in a way similar, but more immediate. I didn't feel that immediacy in Carol, perhaps because it is not carried solely by Therese, but split between two characters and their psychologies. There was something just a little clinical about Haynes' attention to the gazes of his characters, and so I could understand them, I could appreciate and admire the technical prowess on display, but I never quite felt the thing come to life.